Before becoming an RV owner, you may still remember the days when you had to pack and repack your suitcase several times over the course of an extended vacation. It probably seemed more like an exercise in laundry management than a retreat. Then, of course, standing in long lines at the airport and waiting for the TSA was a given. Since opting for RV travel, you haven’t looked back once. 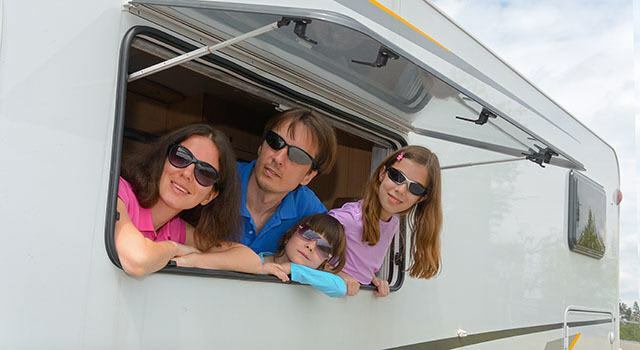 While vacationing in an RV is a favorite American pastime, few people have enough extra space to park travel trailers, 5th wheelers, or motorhomes in their driveways. Metro Self Storage near Downtown Des Plaines offers convenient storage with outstanding security features for all of your recreational vehicles including boats. Finding a well-lit place to park your recreational vehicles is easy at Metro Self Storage in Des Plaines. Located on Busse Highway at Dempster, just off of River Road, Metro Self Storage is near two well-known Des Plaines landmarks: the Pancake House and the Des Plaines River Bridge, making us easy to find. Our convenient location is ideal when you need quick access to I-294. Call and talk to a member of our friendly storage team to find out more about our outdoor parking and RV storage options. Keep all your vehicles, including boats and trailers and cars ready to go with RV storage from Metro Self Storage.